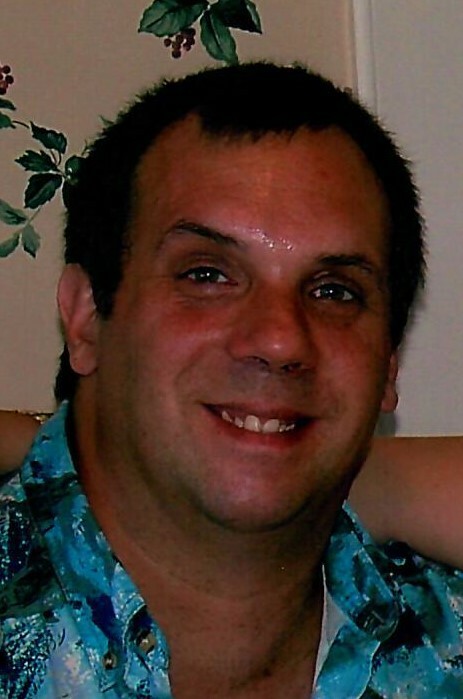 Lewiston, ME – Timothy R. “Tim” Hart, 53, of Lewiston, passed away unexpectedly at home on Wednesday, August 8, 2018. He was born in Lewiston, ME on December 2, 1964 a son of the late Ernest J. Hart III and Gloria T. (Lambert) Dennison of Lewiston, ME. Timothy worked for Cracker Barrel and Stamey’s BBQ of Lexington, NC and then worked at KJ Smith Builders of Greensboro, NC where he learned the trade and became a finished Carpenter. Worked for S& P Architectural of Port Charlotte, FL. He then moved back to Maine in 2007 and returned to the Village Inn in Auburn as a chef for many years. Tim was a prankster, loved to catch you by surprise and when he did, the look on his face was priceless. He never realized how many lives he touched. Besides his mother Tim is survived by four siblings, Sandra Poulin of Lewiston, Rick Hart and his wife Jane Hart of Gray, Gail Hart of Lewiston and Donna Shea and her husband Jack and her son Mike Gendron of Port Charlotte, FL. He also leaves behind several nieces, nephews, extended family and many friends whom will miss him.